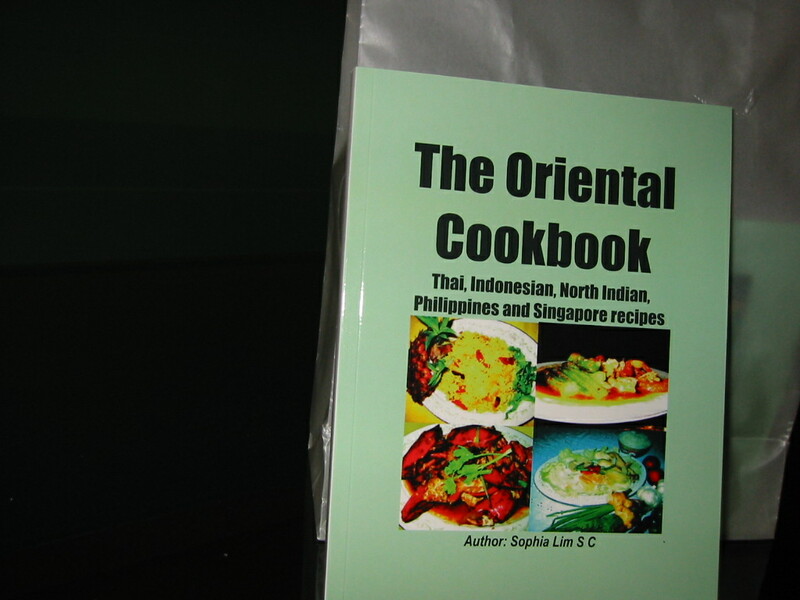 This is My Video at my website http://www.specialasianfood.com The video below tells you how to download the PDF cookbooks and bind into a useful book for your kitchen use. Healthy tips from Cookbook Author-Founder Sophia Lim of the above website. Cook these recipes as illustrated in my cookbooks and it will help you maintain and immune your body against diseases and illness. You will also learn new skills, techniques and broaden your culinary knowledge.